Check here for links to listen to live athletic webcasts. 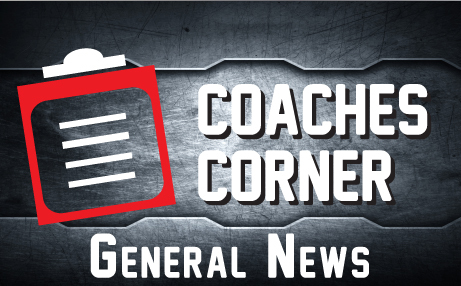 Coaches Corner New website is up and running! Our new athletics site is here! Every section will have its own area for news, schedules, rosters, photos and more. Be sure to bookmark this site to stay up to date on all the happenings. 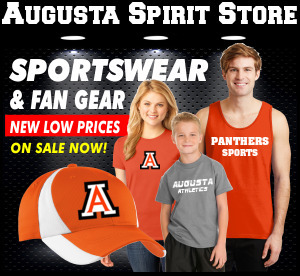 New spirit gear is now online!